***********Bill Bohack has had a big negative impact with the life & business of a good friend. The daily dangle of a golden carrot, the promise of boats in Florida, big wealth & exotic holiday locations. For 7 days a week he worked for Bohack, running his unethical marketing tactics like email spamming,, and millions of webspam articles. My friend is clever SEOs marketer and Bohack used him for mere bucks to market his BPclaims websites, with the big promise of wealth & fortune. My friend really really believed him, for 2 years he believed him!. It affected not only his business, but his physical and and more severely his mental health. Surely there is a law that protects people from individuals like Bill Bohack? Is this a scam? Or just a plan? 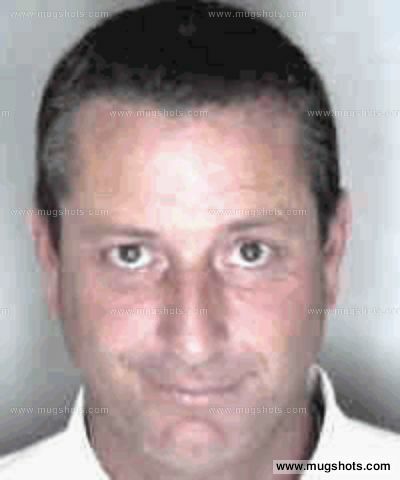 William Bohack was arrested for DUI three times in a row. The last time, he drove his car into someone of importance in Sarasota. 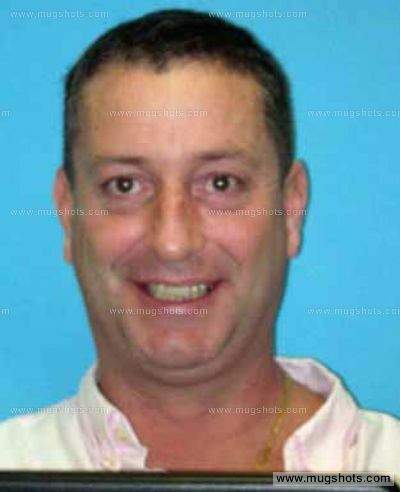 Bill Bohack jailed and subsequently sent to court where he was sentenced to 6 months hard jail time. More information to each case can be found with the links below. 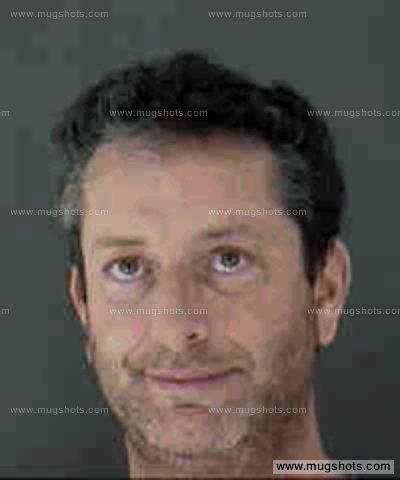 After release from Jail Bill Bohack, created lawsuit websites mostly in pharmaceuticals, The websites claim to be claims professionals, but the lead is sold to the highest law firm bidder.While this is not illegal, surley it provides a character reference of the websites owner, and which later landed him in hot water with a fedral judge. Is this sign of someone trying hard not get recognised for the truth? Somthing to hide? worried people he has affected are going to talk about it online? They are within the law and thier rights to do so and it certainly is not extortion. Is there something to hide? “Rather, the statement that ‘we offer an independent service to maximize your claim’ leads a viewer to believe that the site may even be better than the official site, if he or she picks up the distinction,” Barbier said. When you want to sue someone based on principle, not money, you’re unlikely to find a lawyer. Putting a dollar amount on a suit will do nothing more than label you as a nuisance who will never be satisfied. Sue for money, not principle.